Whether you're jetting off somewhere tropical like Bali, Fiji or Thailand, or simply bracing yourself for the incoming Australian summer, humidity can be a beauty buzzkill. 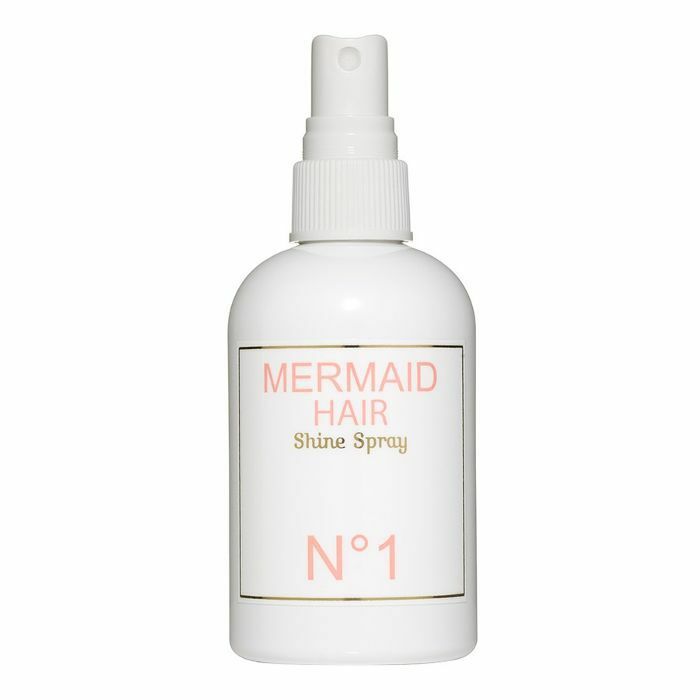 If your hair is anything like mine, no amount of scented hair oil or frizz control serum can contain the beast when there's a hint of moisture in the air. Some days I'm all for embracing big hair à la Carrie Bradshaw, but other days it just leaves me feeling (ironically) flat. Over the years I've always fallen back on one simple look to humidity-proof my hair: The super sleek low bun. We're talking completely scraped back and tucked right into the nape of the neck—with a light sheen on your skin thanks to the higher temps, you can add a bold lip and instantly look chic enough for holiday dinners, or polished enough for work meetings. We asked in-demand hairstylist Anthony Nader to demonstrate the look on Byrdie Australia Writer Emily; to put it plainly, if this shoot doesn't convince you that the slick bun is a power look, then nothing will. Keep scrolling for Nader's tips on how to elevate the look and ensure your bun has staying power no matter how humid the climate. Fashion credit: Acler Mackenzie Obi Bodice ($295), worn throughout. 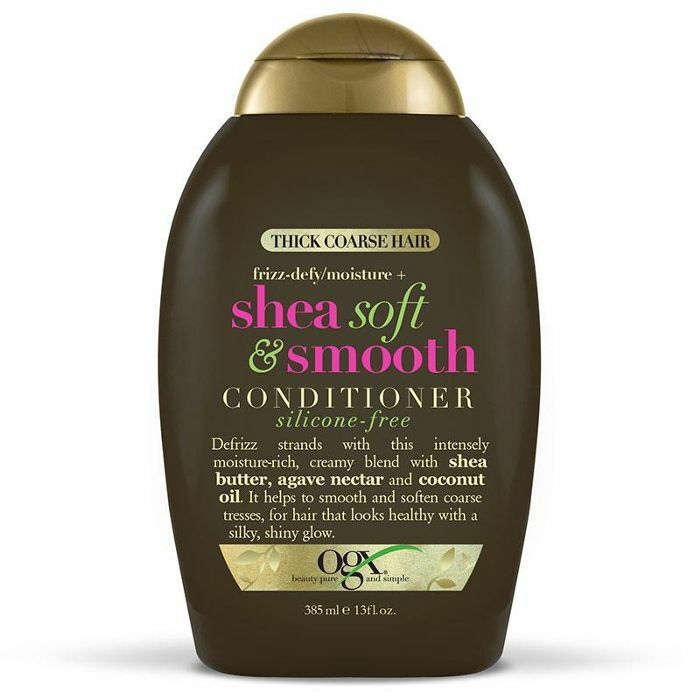 Dehydration is a contributor to frizz, which can be exacerbated by humidity, so it's important to start with a moisturising conditioner like OGX's Shea Soft & Smooth Conditioner ($18). Once your hair is dry, use a fine-tooth comb to create a sharp part on your preferred side, keeping it as straight as possible. Brush your hair back into a low ponytail and secure at the very base of your neck. 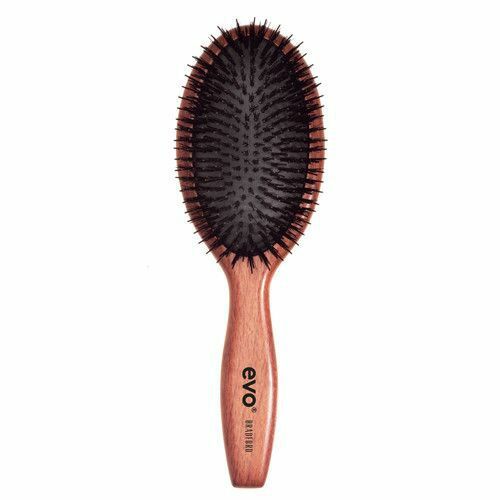 To give your hair mega-watt voltage shine, Nader recommends using a cushion brush with lots of bristles on the hair surface to tame the hair and keep it looking sleek. Take a section of the ponytail that's approximately 1 cm wide and wrap it around the base, securing with a bobby pin. This will give you a thicker, more stable base to build the bun on, which will keep it from sticking out too far. 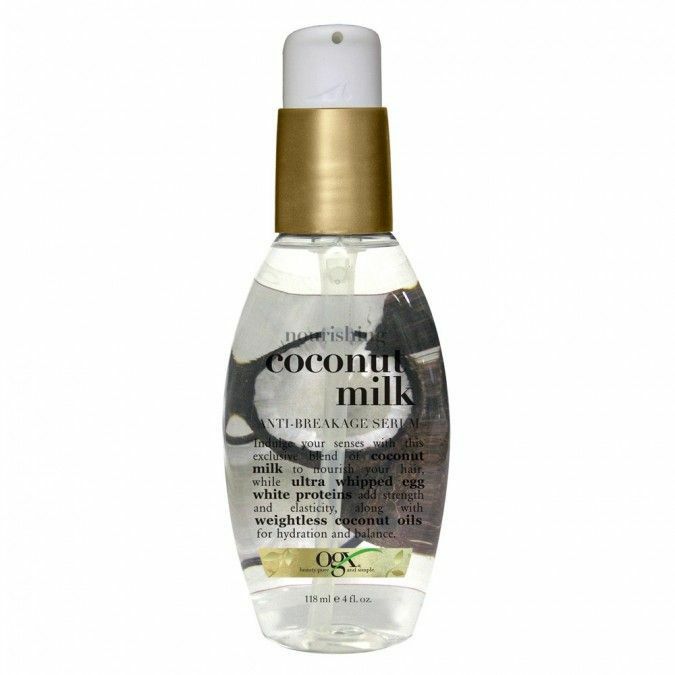 If you like to use an oil or hair serum (such as the OGX Coconut Milk Anti-Breakage Serum, $9), apply a small amount now through the lengths of the ponytail and brush through so the strands are very smooth. Wrap the hair clockwise around the base, tucking and pinning the ends underneath. 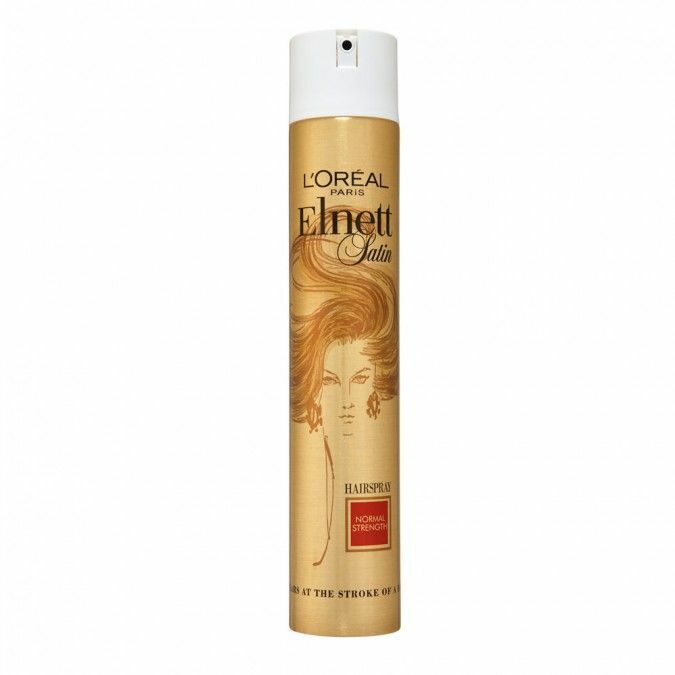 For the final touches, apply a fine misting of hairspray at your hairline and at the nape of the neck, brushing any flyaways or stray hairs back into place. You want to achieve as clean lines as possible at your neck and hairline. For a very polished look, Nader suggests spraying your brush bristles with shine spray and gently gliding over any areas you want to emphasize shine. Photography: Dave Wheeler. Hair: Anthony Nader of RAW. Makeup: Jessica Diez from oneninetynine management. Styling & Creative Direction: Crystal Andrews. Talent: Emily Algar.